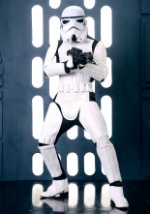 The first Stormtroopers were Clone Troopers that survived the Clone Wars, but there were many more incarnations which followed. If you are looking for kids deluxe costumes, two-piece helmets or authentic costumes, don't worry, we have them all. 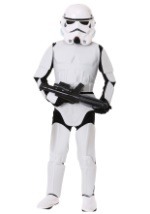 These officially licensed Star Wars costumes and accessories come in several styles and sizes to fit your needs.